It’s the first book in the series, which is a bonus:). I’ve now finished reading the second book – Raven’s Children. Wow. This sounds very good, Sarah. 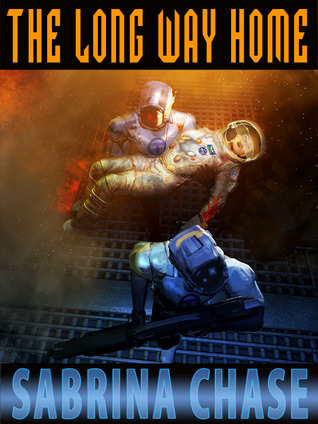 Where do you find so many awesome science fiction books? 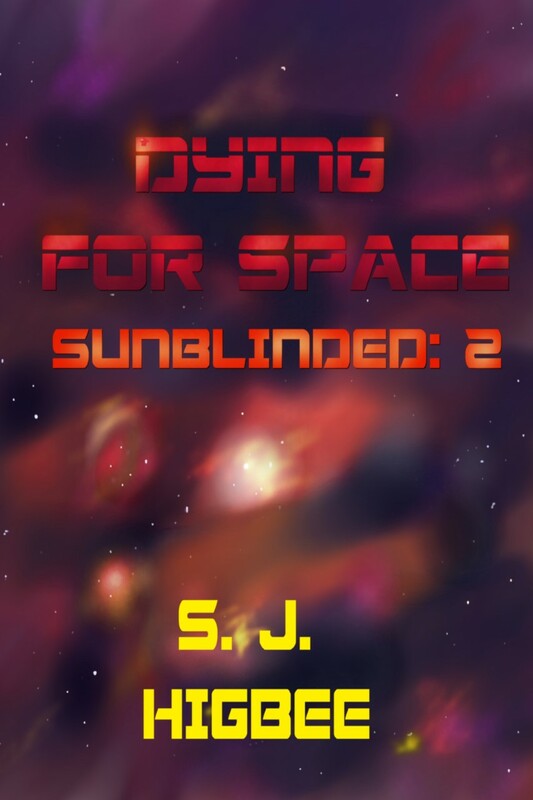 And it was my pleasure to share my review today for Dying For Space. I was thrilled to see there will be more in the series too! Yes – this really is a cracking read and very reasonably priced! It’s Himself who unearthed this particular gem. Sounds like an interesting premise! Glad to hear it was so gripping for you. Those books that make you not want to stop turning pages are the best!